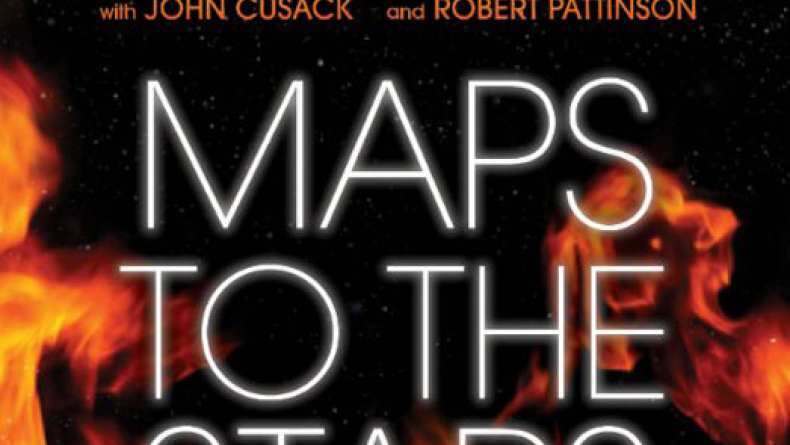 Maps to the Stars (2014) - What's Happening? Maps to the Stars (2014) What's Happening? Havana (Julianne Moore) takes her pill and finds a girl in her bathtub.